Looking for Save the Date Cards with Magnetic Backs? If you’ve just got engaged and set the date, let your friends and family keep the wedding date always forefront on their minds by sending a save the date card with magnetic backing. Save the date magnets are great for weddings, birthdays, and graduations. When couples get engaged, many select the wedding date and want to let family and friends know about their upcoming nuptials even if the wedding is a year or more away. One way couples can do this is by sending save the date cards. The most common save the date cards are like a post card that lists the names of the couples along with the wedding date with the wording “save the date." While the simplest form of save the date cards are effective, they often get lost or thrown away. Now, couples can choose a save the date card with magnetic backing that includes the same information, but because it’s a magnet, friends and family members can stick the magnet right on their refrigerator. Not only do these magnetic save the date cards have a practical purpose (they’re magnets), they also remind your guests not to make other plans the date of your special event. 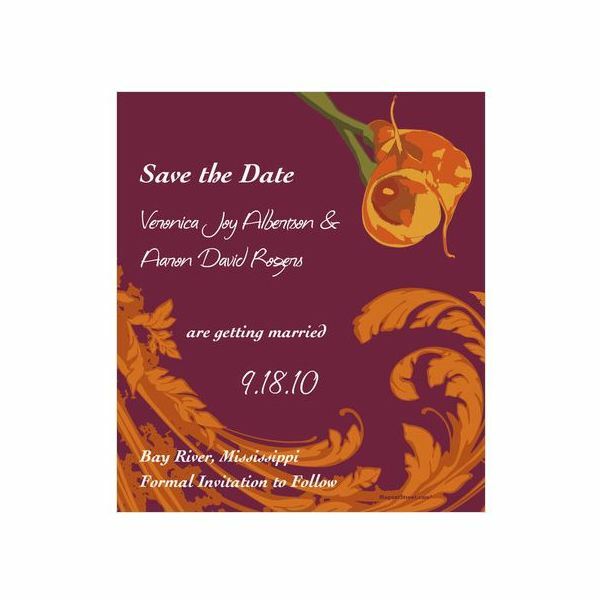 Although save the date magnets card are mostly utilized for weddings, they can also be used for graduation and birthday surprise parties as well as other events. 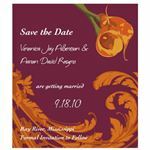 Beyond a regular printer or stationery store, there are many places online that offer save the date magnet cards. Most are priced reasonably and expect to pay anywhere between $1 and $2 per hundred for standard magnet cards. Each of the websites listed below also offer handy mailing envelopes with your pre-printed mailing address. Invitations by Dawn - Here you’ll find a selection of 3 x 2 inch magnet save the date cards. The date is the most prominent on this magnetic card and also lists the names of the happy couple. Choose from many different wedding fonts. Save the Date Magnets - Many styles of save the date magnet cards are available here. Choose from calendars with your special date circled or send a photo and customize your card. 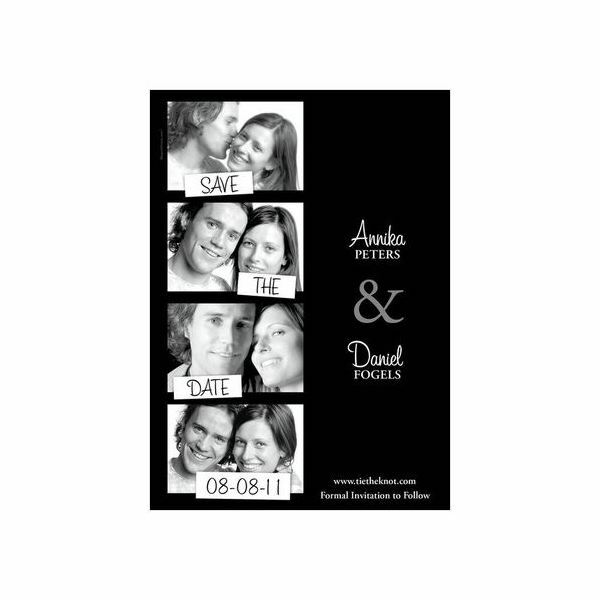 123Print - This Company offers various sizes and styles of save the date magnet cards. They also specialize in surprise birthday save the date magnetic cards as well as get-away themes like save the date in Las Vegas magnetic cards. Magnet Street - Here you can even use those fun booth photo shots to create your own save the date magnet cards or choose from one of their many designs. Customize your card with original photos or select a theme card like Calla Lily or East Coast Breeze. Proofs – Make sure the company will email you a color copy of your proof before they are printed. This way you’re sure what you ordered is what you’ll get. Most save the date magnet cards are not returnable once approved because they are uniquely customized. Damage Policy – Ask each company about their damage policy in case your shipment arrives damaged. A good company will have a return policy in the case of damaged materials. Secure Servers - Because you are ordering online, when it’s time to enter your credit card information, make sure you utilize a site that has a secure server. You can tell if it’s a secure server if HTTPS appears in the URL. Original Photos – If you want to customize your save the date cards with an original photo, ask if the photo can be returned. It’s best to utilize websites that allow you to upload a photo rather than send an original. When it’s time for your wedding, graduation or surprise birthday party, try sending a save the date card with magnetic backing to ensure your guests not only remember the date, but will always have a handy magnet to secure notes and to-do-lists.